A new version of the Governance Handbook has been released today (22 March) by the Department for Education (DfE). Read the new Handbook here. The Governance Handbook sets out the roles, functions and legal duties of governing boards in maintained schools, academies and multi academy trusts. It also describes the main features of effective governance and where governing boards can find support. 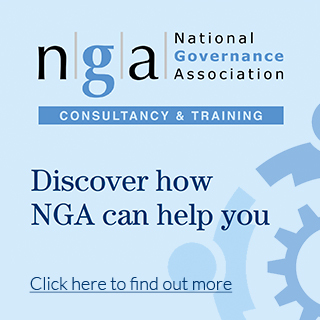 “The National Governance Association is pleased to see an updated version of the Department for Education’s Governance Handbook published today. It is the ‘go to’ document for those of us working with governing boards of both local authority schools and academy trusts, and the corrections were well over due. However this edition is a missed opportunity; in the eighteen months we have been waiting, we have urged a more fundamental review of the governance roles, particularly as regards academy trusts where there can be a lack of understanding. The DfE have told us that another edition of the Handbook later this year will do this. 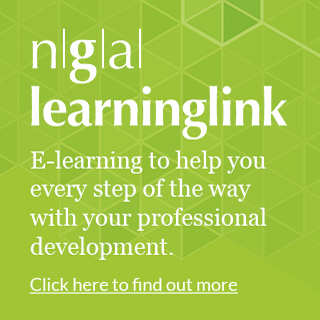 For a couple of years now, NGA has been championing a fourth core function for all governing boards of engaging with the school’s stakeholders, and will continue to have conversations with the DfE about this. “There still remains some confusion about the role of members in some academy trusts, and unfortunately, the Handbook does not clarify, but continues to use the incorrect phrase ‘eyes on, hands off’. This is a phrase that comes from me, one which the NGA team use widely, and a phrase used by other sectors to describe the role of the board of trustees/directors. It was also brought into wider use in the schools sector by the last HMCI in his governance blog, but to illustrate the role of governing boards in terms of the strategic, not the operational. To continue to use the phrase in the incorrect context is unhelpful, but there is now a well-used resource that adds a much greater clarity: NGA’s own guidance on the role of trust members published last year has been welcomed by many, including the minister Lord Agnew. "As the first line of accountability, the department recognises that high quality effective and ethical governance is key to success in our school system and for the future of children and young people... This latest version of the handbook is mainly a policy and legislative update, but it also intends to clarify some of the areas that you have raised with us directly."